So how about this Memphis weather we had over the last weekend? Last Saturday the temps in the city got to 70+ degrees and all of Memphis rejoiced. It was short lived, but while it was here it was freaking amazing! 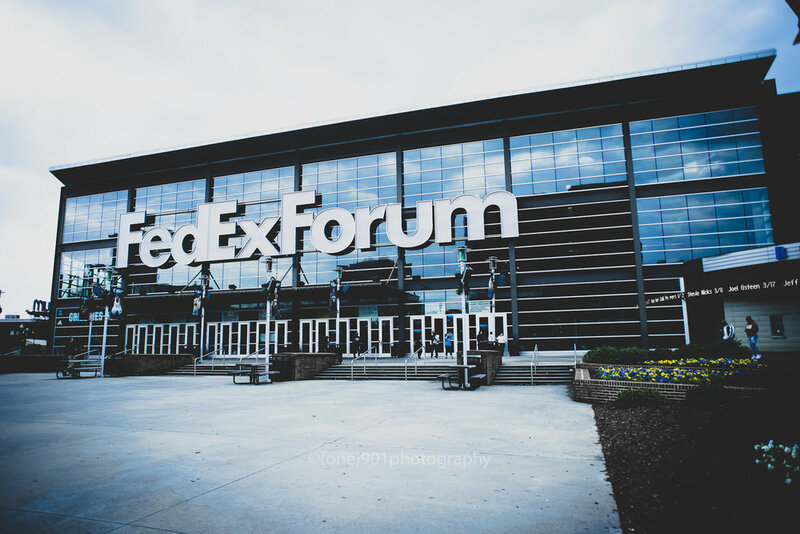 Another cool thing about last Saturday was Sneakfest being held at FedEx Forum. Now I don't wear tons of sneakers, but I do enjoy looking at them and seeing the reactions of others seeing the rarest of sneakers. Last SneakFest, a guy walked in with a pair of Air Mags from the Back to the Future movie! Disclaimer: All photos taken by myself, Jarvis Hues(@jarvishues) and Brandon Williams(@b_will_made_it). All photos are copy written and can not be used without written permission. Not only was I excited for SneakFest, but I was also excited to test out my new camera. I recently purchased a Sony a7ii and I was so anxious to try it out. I've been shooting with a crop sensor so I didn't have any full frame lenses, but luckily my guy Dereck Larsen hooked me up with a vintage Canon 24mm 2.8 FD lens. Another reason I was excited is because SneakFest was one of the first events I covered when I started blogging about the things that I do. I reached out to them and I knew they had never heard of me, but they invited me out and treated me like I was reporting for TIME magazine! For that I will be forever grateful. 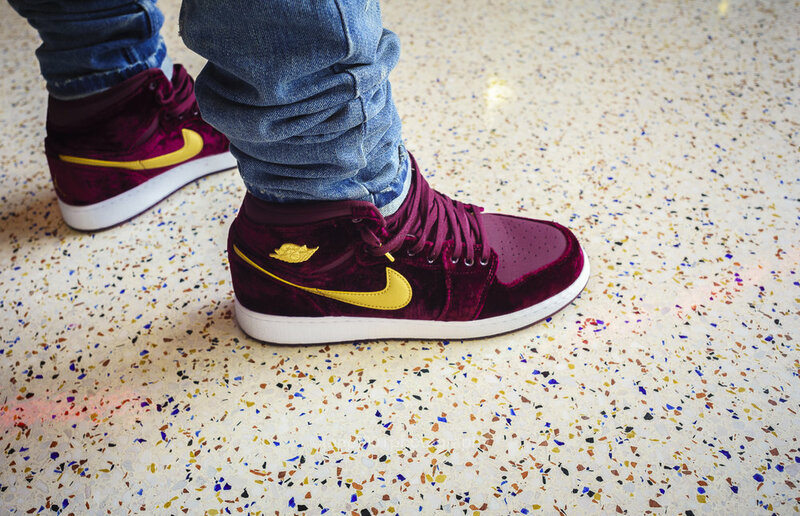 Sneakfest is an event dedicated to sneakers. Pretty straight forward, huh? Well, that's not entirely true. It's an event that is put on to bring all the sneaker heads (this is a name they like) into one place to buy, sell, and trade sneakers. There's also apparel vendors and sneaker cleaning and customizing. A sneaker festival in an NBA arena. You can imagine what that atmosphere was like. Not only could you go get a rare pair of Jordans, but you could also bring your family along for a great family outing. 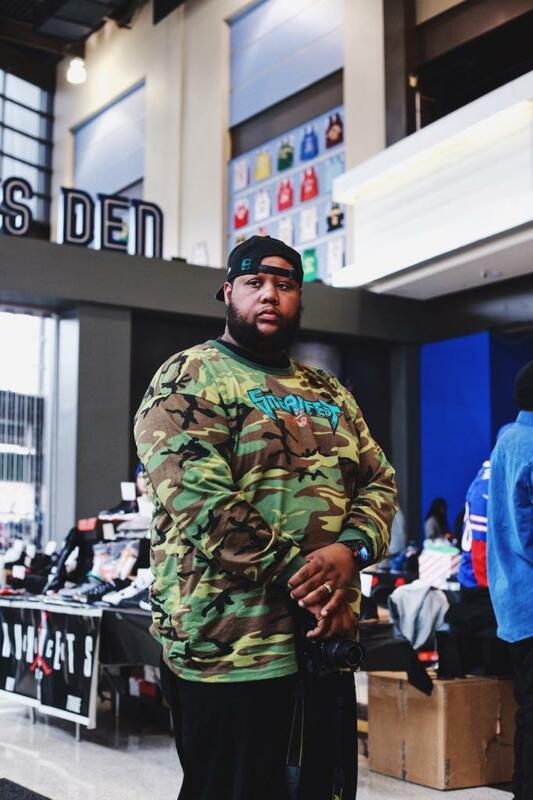 Sneakfest brought out sneaker heads from all ages, races, and backgrounds. People hauling around luggage and show boxes filled with shoes. It shows how much sneakers have influenced cultures. A few hip hop legends and also a few Memphis Grizzlies players were in attendance. Of course the sneakers were the stars of the show. Here's a disclaimer. I'm not as well versed on sneakers as some, but I do love them. With that being said, I will not attempt to label each shoe. That would take me about a week to do. What's a Sneakfest without someone going home with the trophy of Best Kicks? This years winner had the everyone's attention as soon as he walked through the door. This years winner is Zack Myers(@zmyersofficial) and we was rocking the Macklemore 6s! SneakFest was yet again another success and truly an awesome event for the city. I look forward to the next one. I might even try to win that trophy!! Once again a special thank you to the guys behind SNEAKFest, RJ, Adam, Sherm, and Jay. You guys are awesome. 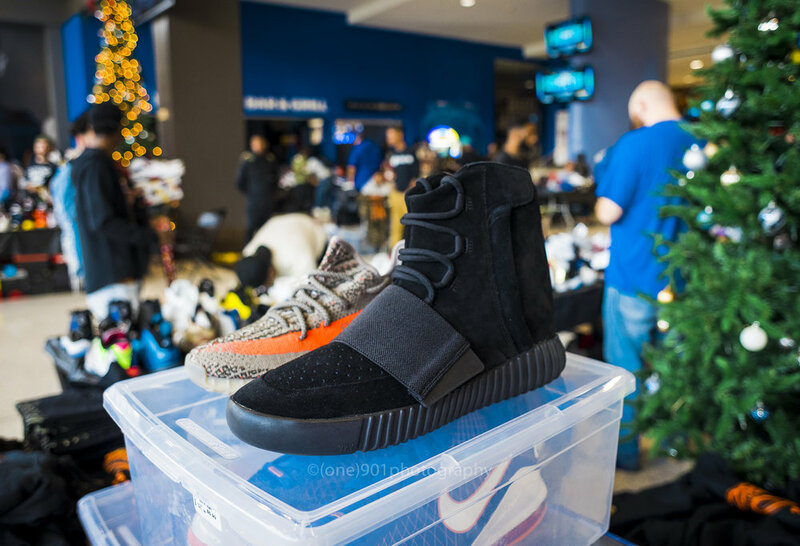 Also follow the official SNEAKFest IG page (@sneakfest) to see more sneakers and pictures from the event.